TAIPEI, Taiwan -- Baseball is almost certain to return to the 2020 Olympic Games in Tokyo, according to the head of the Baseball Federation of Asia (BFA, 亞洲棒球總會). The sport made its entrance as an official game in the Olympics in 1996 and was last played in the 2008 Olympics in Beijing before being voted out of the 2012 London games back in 2005. President of the BFA Tom Peng (彭誠浩) said yesterday that while the International Olympic Committee (IOC) has yet to confirm the decision with an official statement, a decision was "certain." In September, the Tokyo Olympic organizing committee recommended the sport (and softball) along with four others events (including karate, skateboarding, surfing and sports climbing) for inclusion into the games. The IOC is expected to make a final decision in August 2016. The World Baseball Softball Confederation (WBSC), the governing body for baseball and softball internationally, is reportedly readying an executive committee to convene in Brazil's Rio de Janeiro in anticipation of the announcement. Peng made the statement at Taipei 101 for a sponsorship event. During his tenure as president of the R.O.C. Baseball Association, Peng strived to bring international competitions of the sport to Taiwan. He believes that Taiwan has a strong "90 percent" chance of hosting the international qualifying competition for the 2020 Tokyo Games. 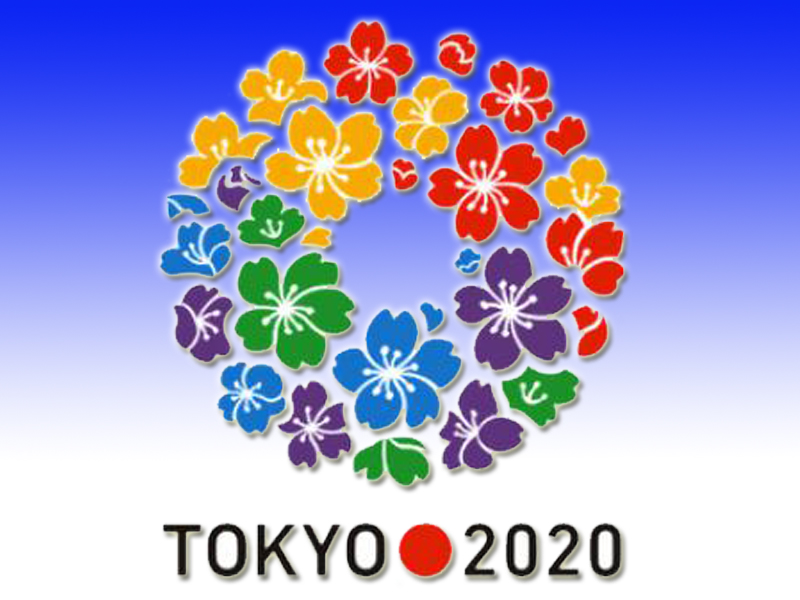 As the host country, Japan would be guaranteed a slot among the eight teams competing for medals. Based on past practice, 12 teams are likely to compete for the seven qualifying spots. The Baseball Association also indicated yesterday that Taiwan would also apply to host the first round of the 2017 World Baseball Classic. Taiwan, competing under the name "Chinese Taipei" reached its highest standing in the sport when it won the silver in the 1996 summer games in Barcelona. The national team has since failed to advance beyond the preliminary round of Olympic competition, reaching a nadir when it lost to host and underdog China in 2008.